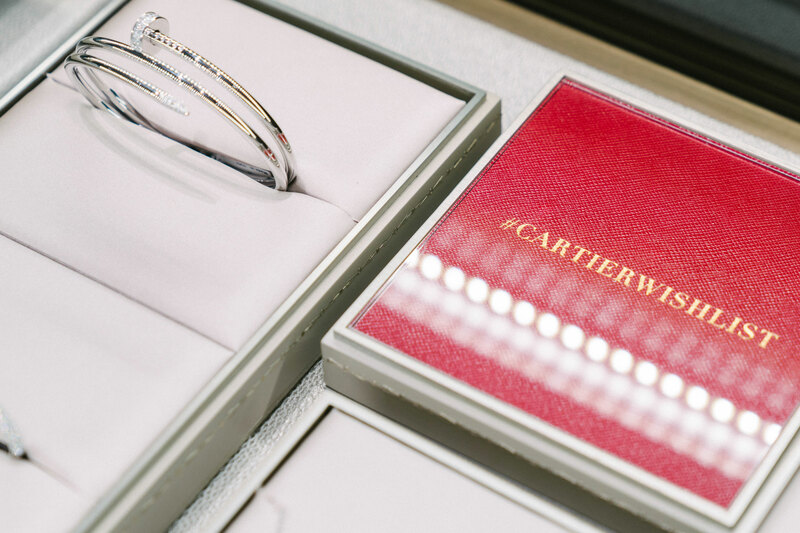 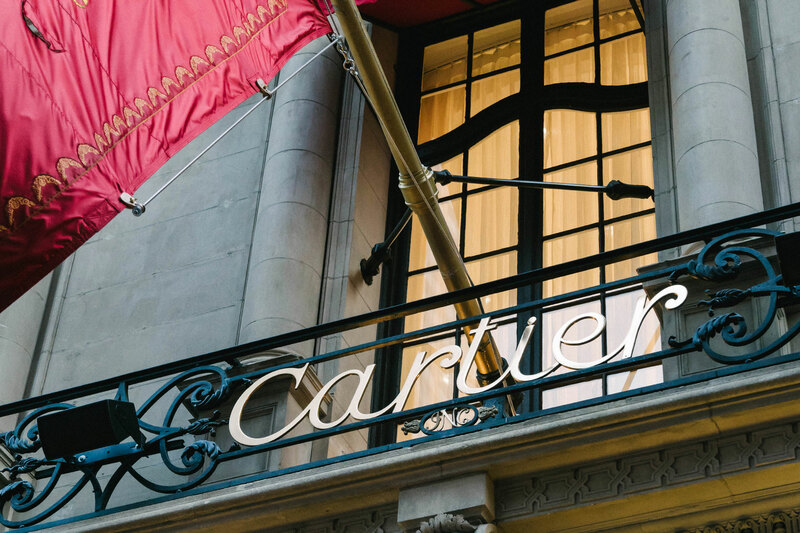 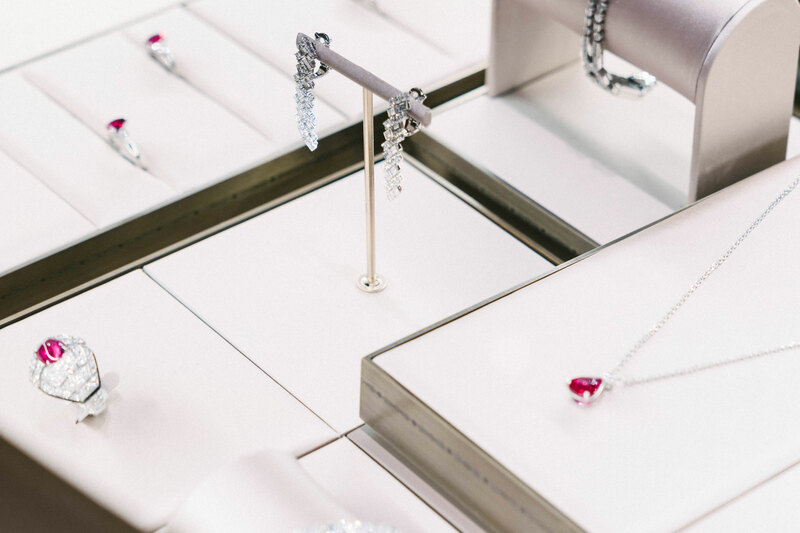 Founded in 1847 in Paris, Cartier stands as one of the world’s most esteemed and respectful Maisons in the luxury goods industry. 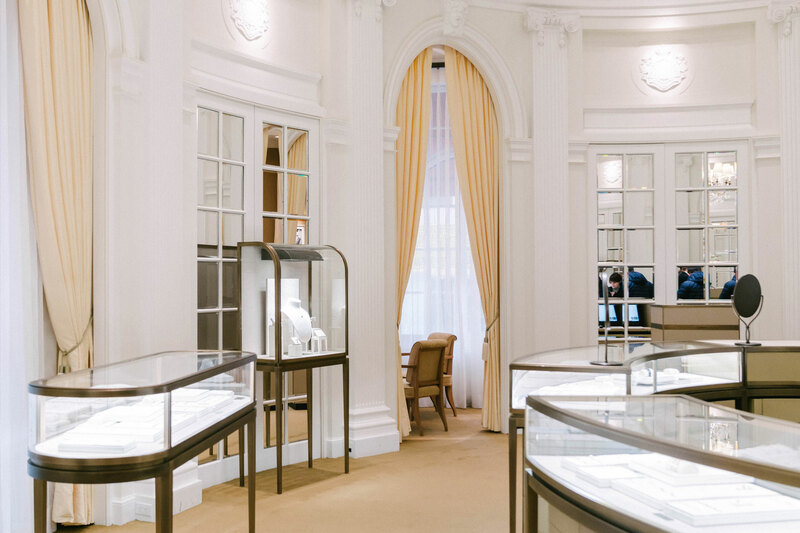 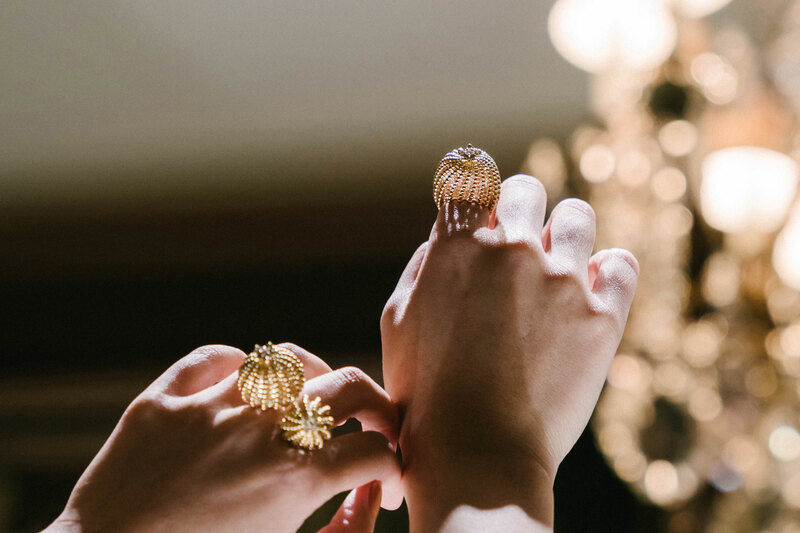 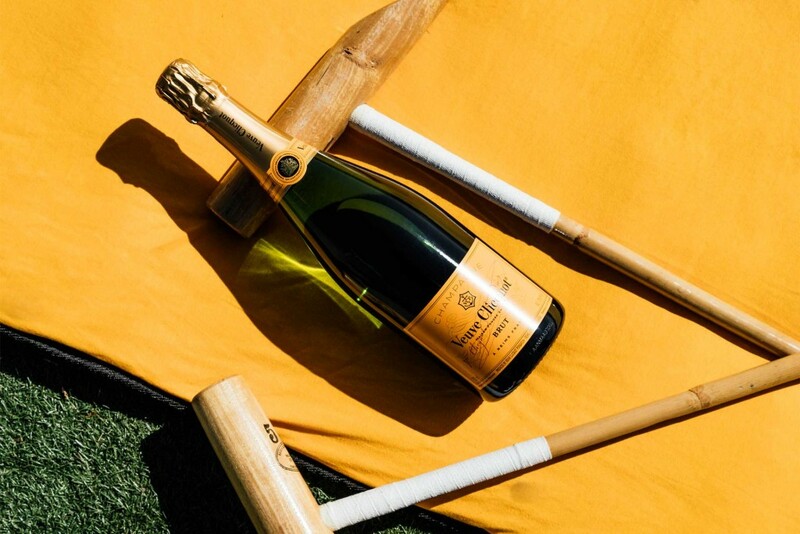 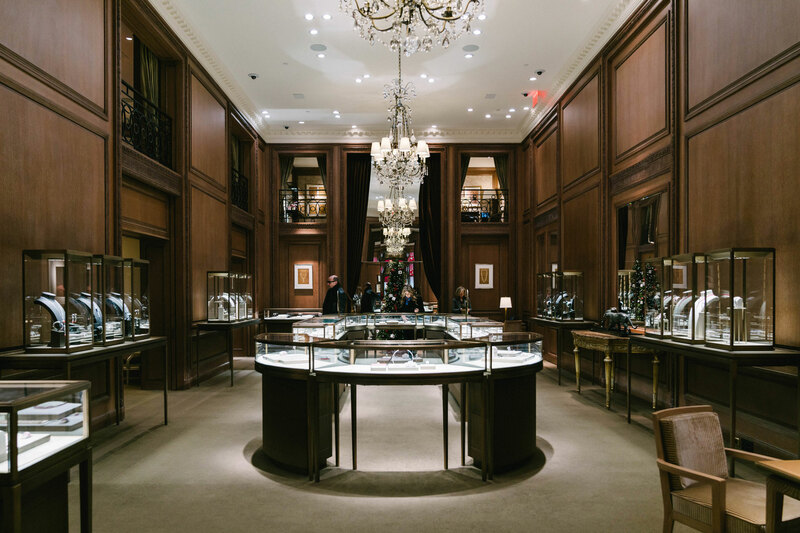 Today, the Maison is renowned worldwide for its high jewelry creations and watches, perfumes and prestige accessories – symbols of craftsmanship and elegance, quality and excellence. 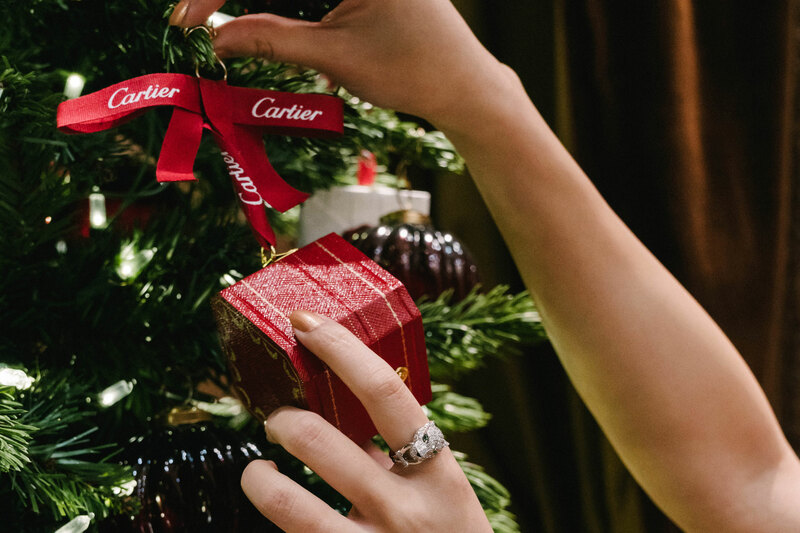 Promoting the Cartier Holiday Spirit, WNS executed a photoshoot at the Cartier Fifth Avenue Mansion in New York City.